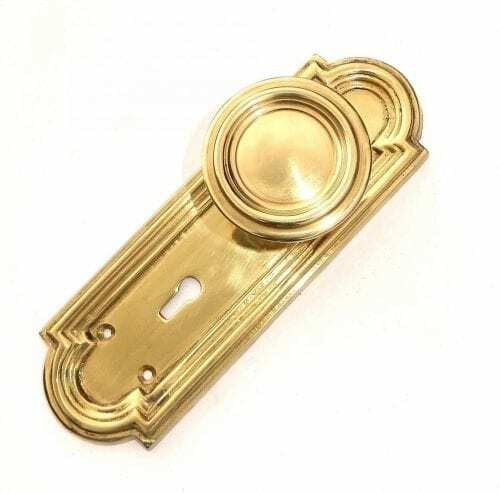 View cart “Solid Brass St. Julian Knobs and Plates Set” has been added to your cart. 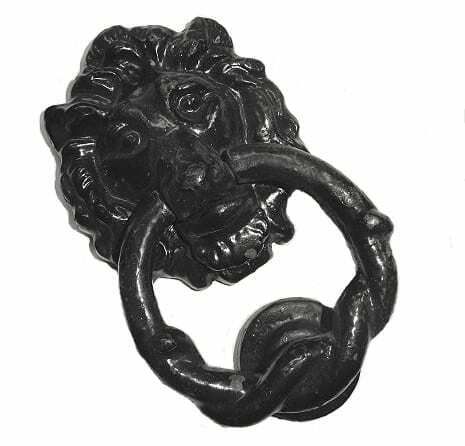 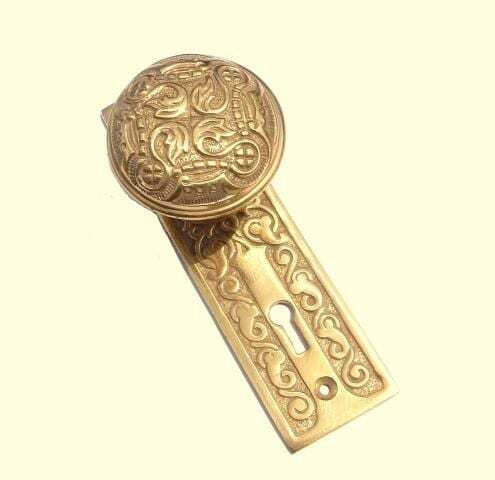 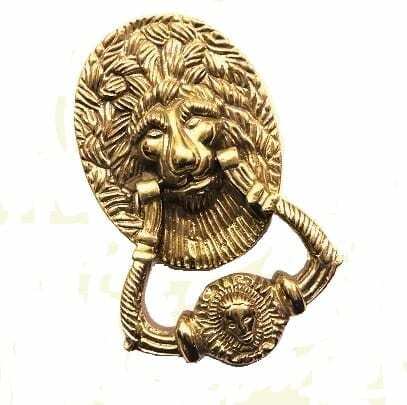 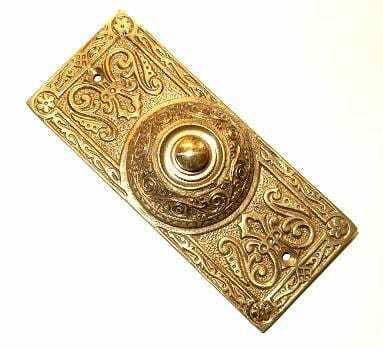 Brass Lion Door Knocker’s back plate measures 3-1/4″ wide and 4-1/4″ tall, the overall height is 6″. 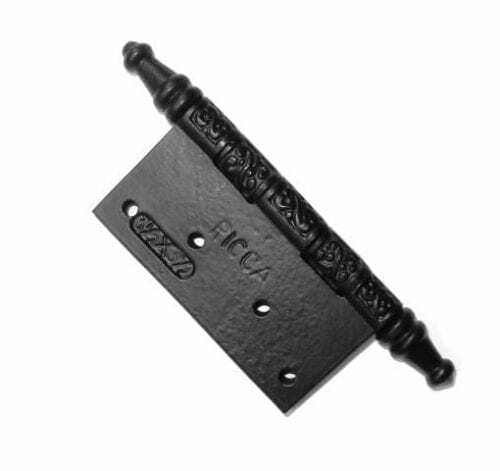 The strike plate measures 1-3/8″ in diameter. 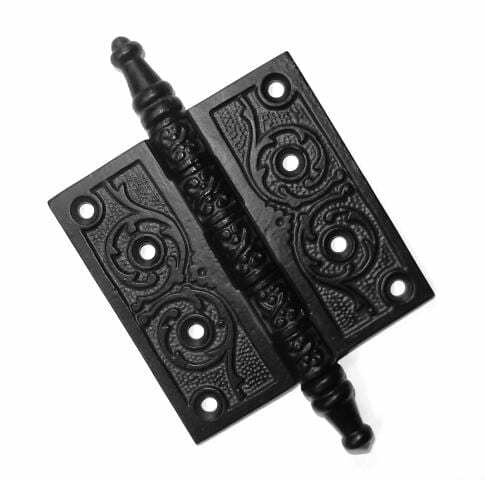 The knocker and strike plate attach to your door with machine style bolts, that extend through the rear of your door.